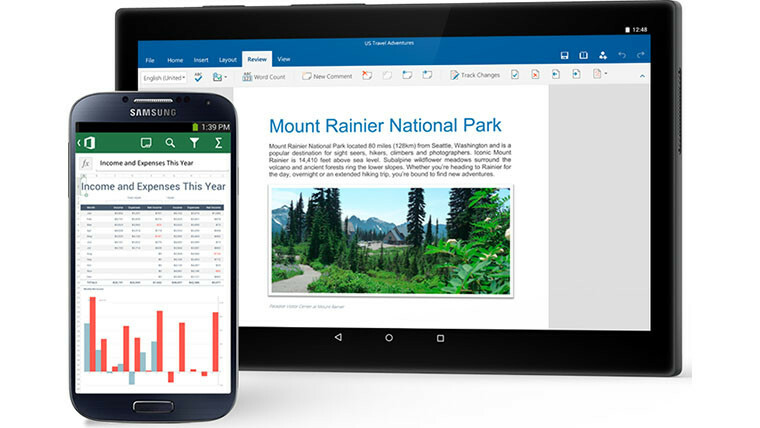 Without much trumpeting or fanfare, Microsoft earlier this week released a version of Office 365 for Android-based Google Chromebooks. 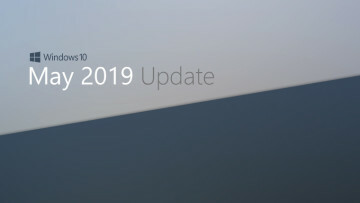 The company finally revealed that, yes, it had pushed out a new preview version for mobile, but acknowledged that it still has work to do to optimize it for the laptops. 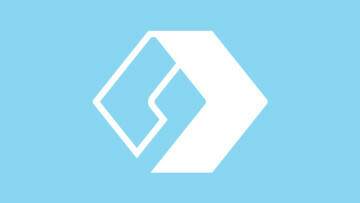 "These apps were originally designed for Android phones, and they’re not yet fully optimized for the Chromebook form factor," Kirk Koenigsbauer, VP of the Office team said in a blog post. "We’ve done some initial work on the end user experience and want to gather customer feedback." He did not specify exactly what the optimizations were, but he did confirm that an Office 365 subscription was needed if it was used on devices with a screen size larger than 10.1 inches. The November build of Office 365 for Android - v16.0.8730.2050 - did not add any new features, just some bug fixes and improvements. 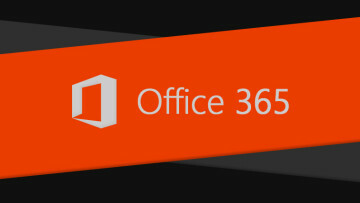 If you haven't gotten Office 365 for your Android mobile devices yet, you can just enter your phone number and Microsoft will send you links to your device for each of the individual products - Word, Excel, PowerPoint, Outlook, and OneNote. You can also grab Office 365 from the Play Store.